Still. Can't. Get. Over. This. 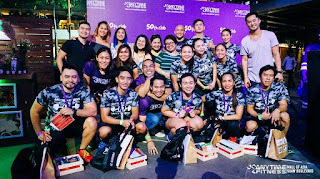 My team, Anytime Fitness Shaw, actually won the first ever Battle of the Purple Warriors during the My Healthier Place Fitness Fest at BGC last week! Here we are, Battle of the Purple Warriors Overall Champion 2017, from L to R, R. See, A.F. Shaw member, J. De Mesa, A.F. Shaw member, Coach Migs, Coach Kabee, and J.Kolca (that's me!). Never in my dream that I thought of entering a competition like this. I had so much doubt with myself, worried that I would just mess up. I first heard of this event from a blogger friend and I knew it would be interesting to witness. 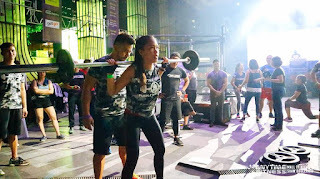 When my coaches invited me to join Team Shaw for the battle of the clubs contest, I neither said yes or no, being totally unsure of what was going to unfold. Anyway, they told me that I could do it and it would be fun so we taped our qualifying video and sent it to the organizers. 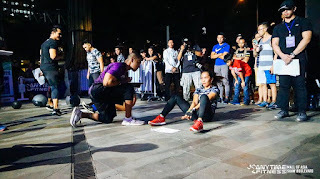 On the day of the fitness fest, I was so busy from morning till afternoon. I had zumba in church with the Relief Society sisters at 7am, Halloween party in our community at 9am then another church activity with my daughters at 2pm to 4pm. Thus, I was quite tired the whole day. 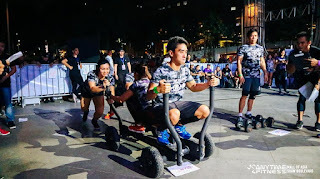 At BGC Amphitheatre, all 9 teams were gathered, forming a big circle for a short briefing. Mind you, most of our opponents were tall and with big physique. 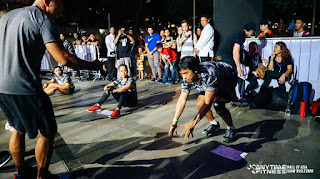 Our team was literally tiptoeing to get a glimpse of the instructions given by the organizers. Most of us in Team Shaw is just a little over 5 feet. Then before the first round, I was already having a panic attack; heart was racing, knees were wobbly and hands were freakin' shaky. I dealt it with by doing some stretching. I guess it worked! End of the story, my team aced the easy category with the fastest time. We got a little lost in the medium category though. We didn't know that the timer wouldn't stop after the 1st round and that we had to do the exercises 2x. Luckily, we made it 3rd and entered the final category, the difficult part. 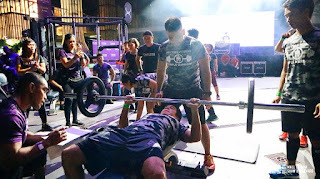 I was tasked to do the barbel squats, R. See on bench press, J. 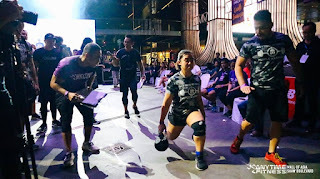 De Mesa on deadlift, Coach Kabee on weighted walking lunges and Coach Miguel to assist and spot on us. 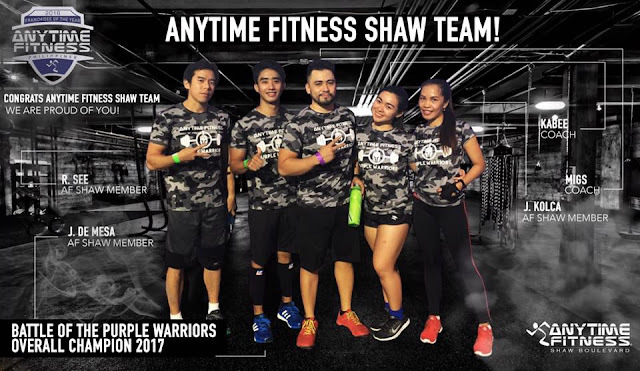 For the full video of our team's winning moment, please head on Anytime Fitness Shaw's Facebook page. So grateful for my coaches, Coach Miguel and Coach Kabee, for believing in me and dragging me to this event. Haha. Honestly, really, I seldom look up to people younger than me, but when I do, it simply means they really worth my respect and gratitude. Again, thank you so much Coach Miguel and Coach Kabee. You guys are exceptional. I love you both! Also big thanks to my fellow team mates, R. See and J. 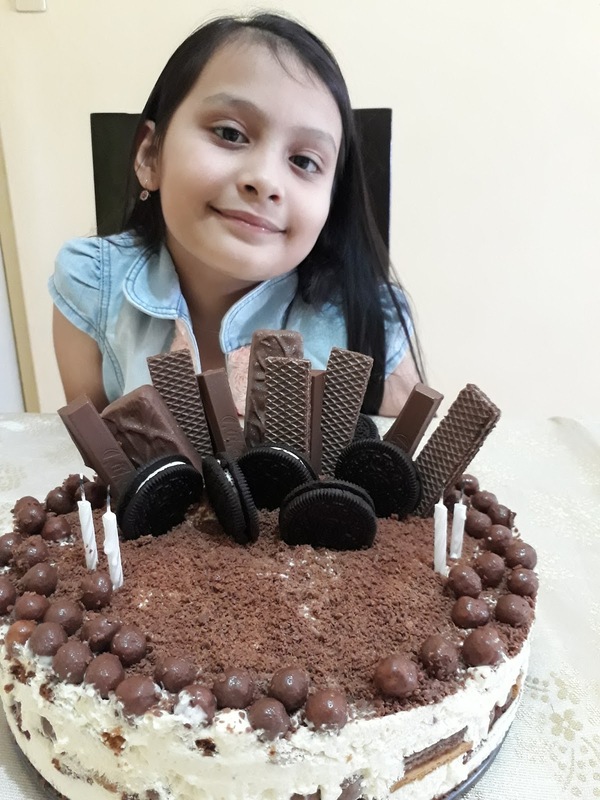 De Mesa. We did it and it was soo much fun!! 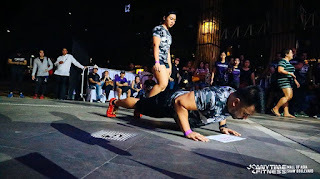 Thanks to Anytime Fitness Philippines as well. You're right, it is not just about the prizes, but also the fame and respect to which our team is very much thankful for. 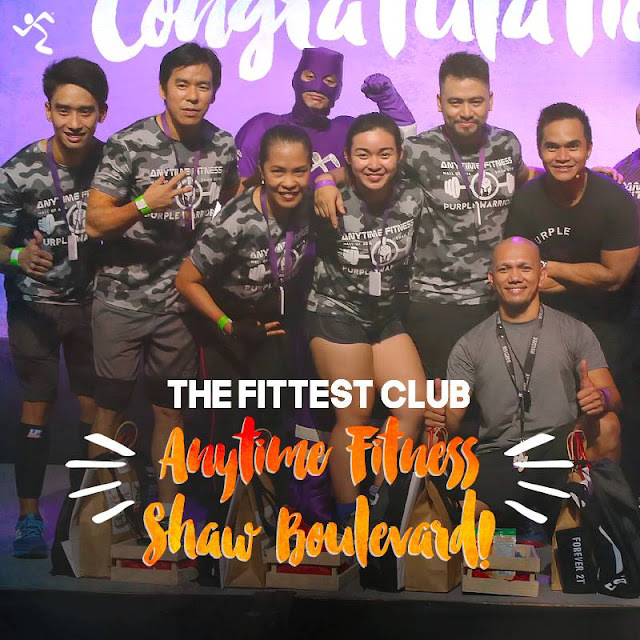 Lastly, great thanks to my Anytime Fitness Shaw family for the support especially to Miss Cha. Shawtime it is!!! 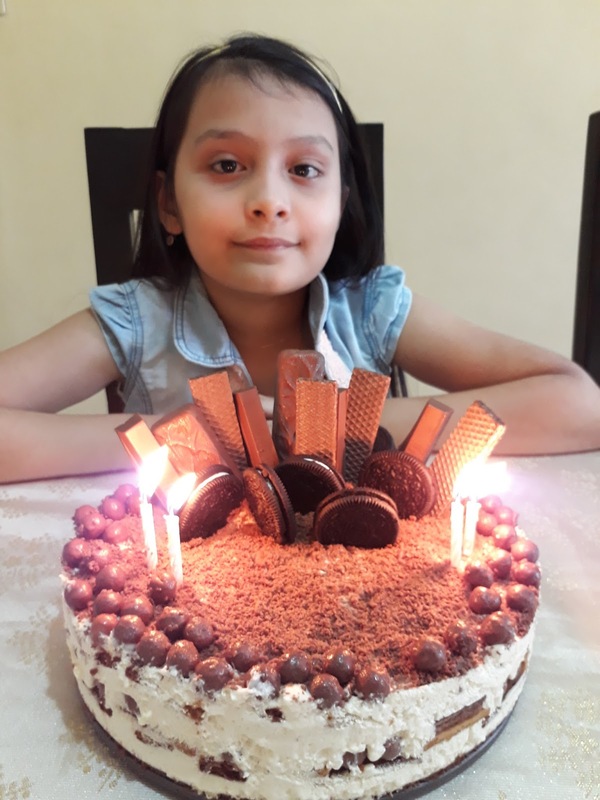 Looking for a perfect cake for my daughters on their birthday can be a hassle and a bit frustrating for me. 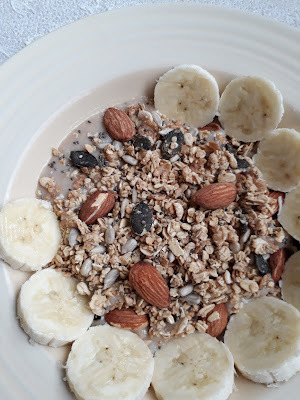 Both of my girls are allergic to eggs and the younger one is even allergic to nuts and some dairy. 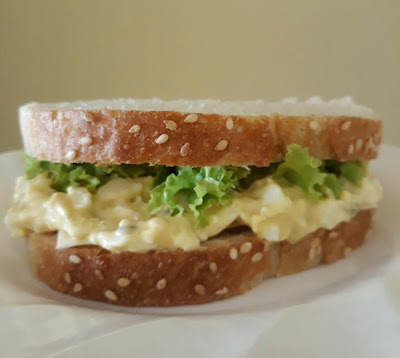 Apparently, most cakes that are sold in bakeries or patisseries these days have eggs as one of the main ingredients, may contain some nuts and a lot of dairy products. I tried to check my old cake suppliers if they can make an egg-free cake for my daughters. End of the story, I was not accommodated so I didn't have a choice but to take the matter into my hands. This is my eldest on her 9th birthday with the chocolate in cream cake that I made for her. It has no egg and it doesn't require cooking or baking, only refrigeration. Look at that happy face. She can finally eat as many as she wants of her birthday cake. I am happy and relieved that I do not have to worry anymore about my girls getting itchy after eating a cake. 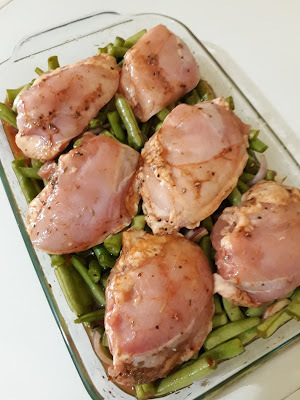 I know it doesn't look perfect but definitely tasted real nice. 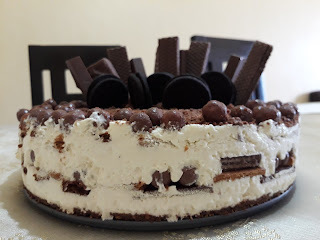 The layers of cream with ground graham crackers, wafer slices and shaved chocolate was yummy in every bite. Everybody loved it! Will try to improve this recipe and share it in another blog post in the future. 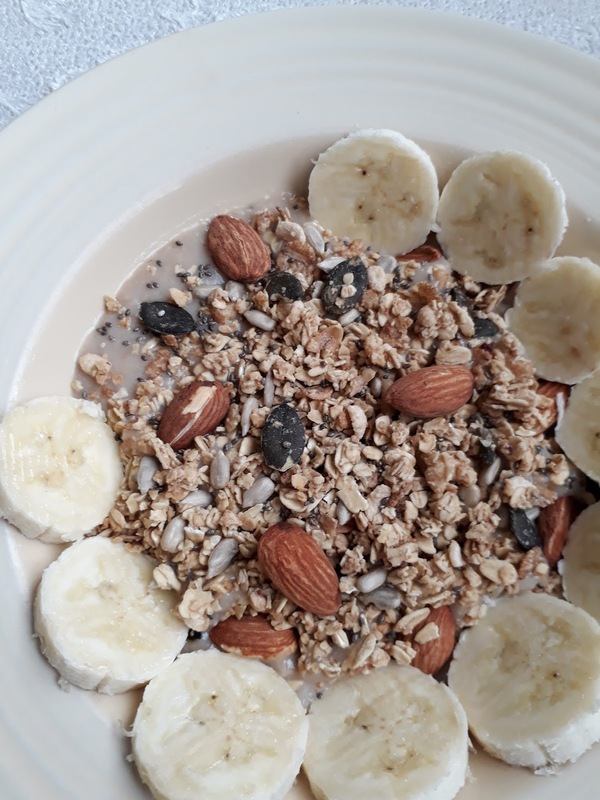 I am planning to add some fruits and a hint of jam next time. 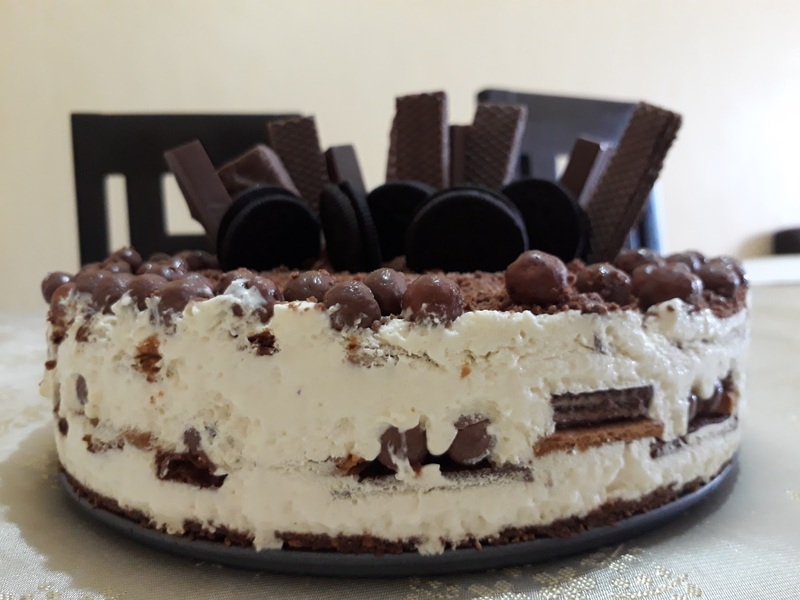 The elder daughter specially requested no fruit in her cake so I settled with mostly chocolate and crackers on this one.